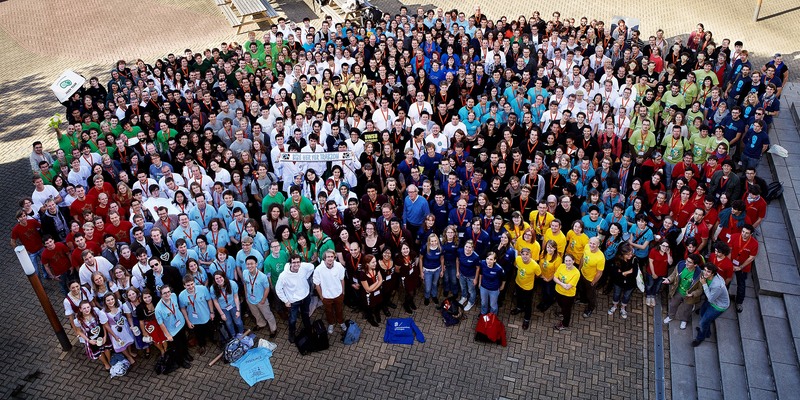 Delft University of Technology, University of Groningen, University of Amsterdam, Wageningen University and Eindhoven University of Technology heartily invite all European iGEM teams to the second European Jamboree in the Netherlands. We are very excited about this event and prepare the venue and program for you. The VU University Amsterdam offers nice, big lecture rooms for your presentations, all in one building.The VU is located in Amsterdam Zuid, a modern area of Amsterdam about 10min by tram to the center. Amsterdam has a lot to offer - A charming, historical town with nice cafes, bars and restaurants, renowned museums like the Rijksmuseum and the Van Gogh museum. Take your chance to stay some days to visit the city. Congratulations to all! Go to the results page to see the winners! Curious how the teams performed in the other Regionals? 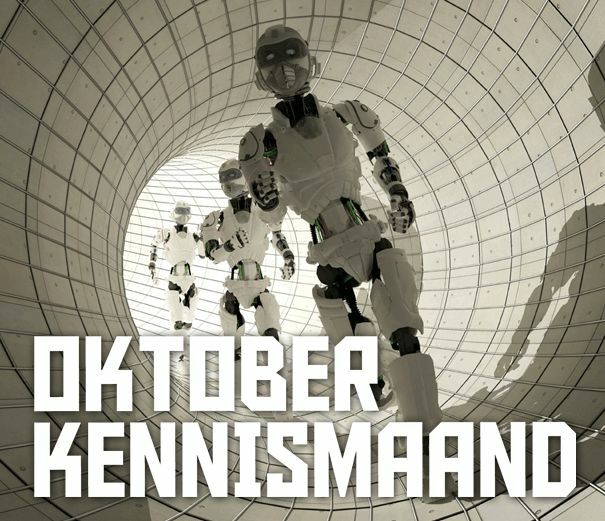 October, month of knowlegde is an national science festival in the Netherlands where everybody can experience fascinating and eduational activities throughout the country. The first weekend is entirely devoted to science and technology and the European iGEM Jamboree is naturally part of this science feast.